2018Showcase- If you are the one who prefers buying mixed nuts than a sack of peanuts, you will think this show is awesome. » Home » News » Events » 2018Showcase- If you are the one who prefers buying mixed nuts than a sack of peanuts, you will think this show is awesome. It will bring a direct shock to you and let you understand how abundant the music scenes have been in China : the coarse and psychedelic band WHAI, the fashion and colorful band Heat Mark, the restrained shoe-gazing band Default, possessing the feeling of melting in the mouth ——Brickleberry and Hai Qing’s wild magic style. the founder of Chinese psychedelic rock music, was officially formed on October 24th 2012 by 4 artists of different ethnic minority backgrounds, devoting in developing Chinese original music. 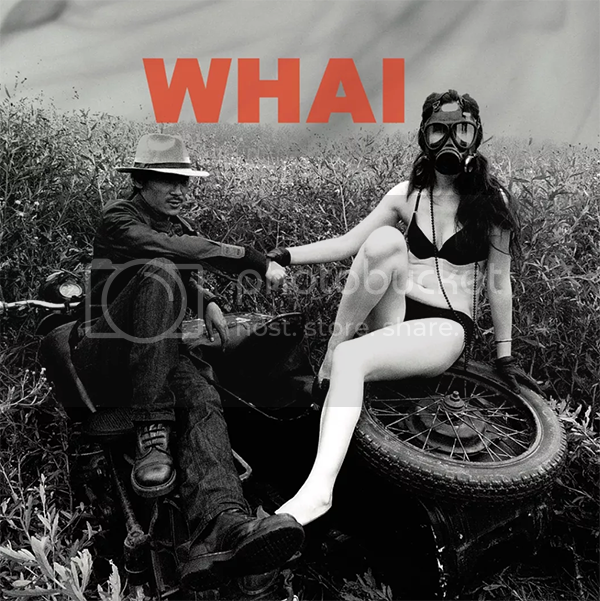 Throughout the years, WHAI has been growing into a progressive rock band. They are well known and recognized for their philosophical lyrics, experimental music, Avantgarde styled CD cover designs and great live show performance. 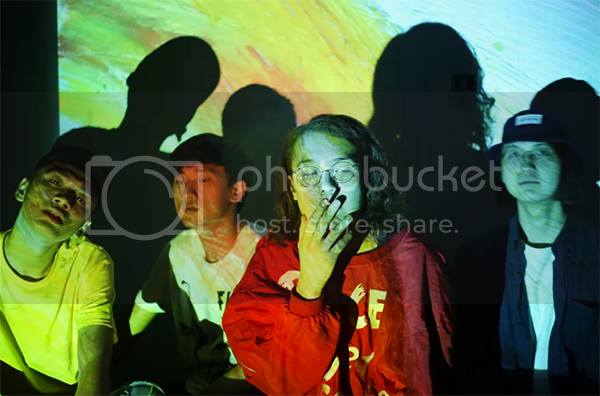 Starting at the beginning of this decade, under Zhang Wei’s leadership, WHAI has gained success in promoting Chinese psychedelic rock as well as introducing noise music into mainstream music scene. Heat Mark set up in 2013, a post – 90s band formed by Panssy Liu(Vocal &Lyrics)and Wen Wang(Guitar & composer). Indie is their both style and attitude.Their music is fashionable and international, they refuse to follow the pattern of the wave. Their lyrics and ideas are mature beyond their age.In their while they are telling the world with their young attitude, they are also analyzing the world and their hearts. 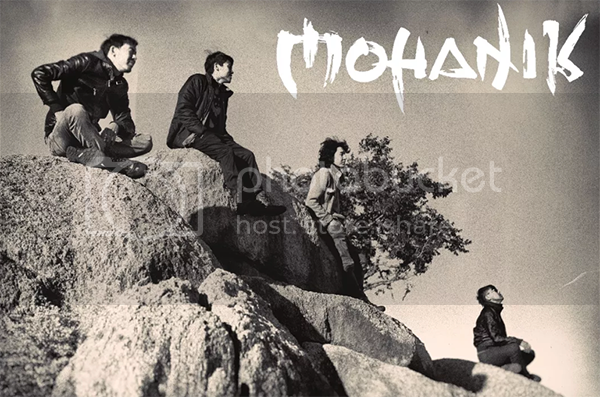 Mohanik is an “Urban-Nomad Rock” band formed in 2004 in Ulaanbaatar, Mongolia. Current members Davaa, Enerelt and Tsogt were classmates in middle school and formed the band to enter their school talent show. Drummer Bagi later joined the band in 2012. The band named itself “Mohanik” after the word “Mechanic” was miswritten. Grew up in urban modern city Ulaanbaatar, Mohanik members describe their music making process as “searching for their inner sounds and noises” rather than making songs. In the process of making their Nomad Rock album “Mohanik at Amarbayasgalant”, Mohanik travelled through the Mongolian countryside to play their songs to the nature. Later, the album was recorded outdoors on a single day inside a monastery in northern Mongolia as featured in the documentary “Live from UB” by American film maker Lauren Knapp. Since the release of “Mohanik at Amarbayasgalant”, they went on to play internationally in China, Korea, Russia and Japan with V-ROX festival headliner as the highlight. A Normal Band In a Normal Basement.Always Draw Ourself into a MassiveReverbFuzzyBlackHole.Live and Study In BeiJing.Shot The Sun Gaze your gun. 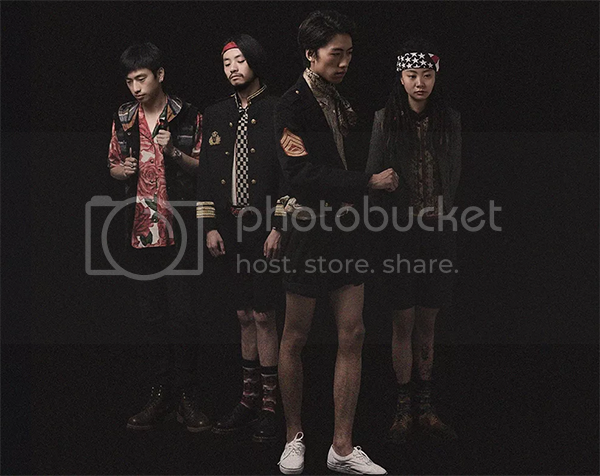 Brickleberry is a Dance rock band based in Beijing，In their incarnation as modern-hippies ,Wildly and intractable, the Extremely rich and special sound, sophisticated style, infectivity lyrics and attitude of dance music and opened a new doors to express themselves in serious ideas. The band’s increasingly sophisticated emotion encompassed a variety of genres, including Synth rock, Dubstep, psychedelic, and technology, without sacrificing the mass appeal of their work.All of their work seemed to keep in some sort of touch with reality,their have a psychedelic, almost mystical quality,Making innovative use of technology while expanding the possibilities of recorded music, the Brickleberry develop their own experimentation . Seeking ways to put chance occurrences to creative use, a guitar feedback, a different sound, played backwards – any of these might be incorporated into their music.artists who broke through the constraints of their time period to come up with something that was unique and original, if you drop into the Brickleberry’s land, you will construct a dreamland with the Brickleberrys. Born in Abaga Banner, Hai Qing is an Mongolian who has played classic guitar since his childhood. He was forced to stop learning guitar by an accident in which his fingers were seriously injured when he was fifteen. 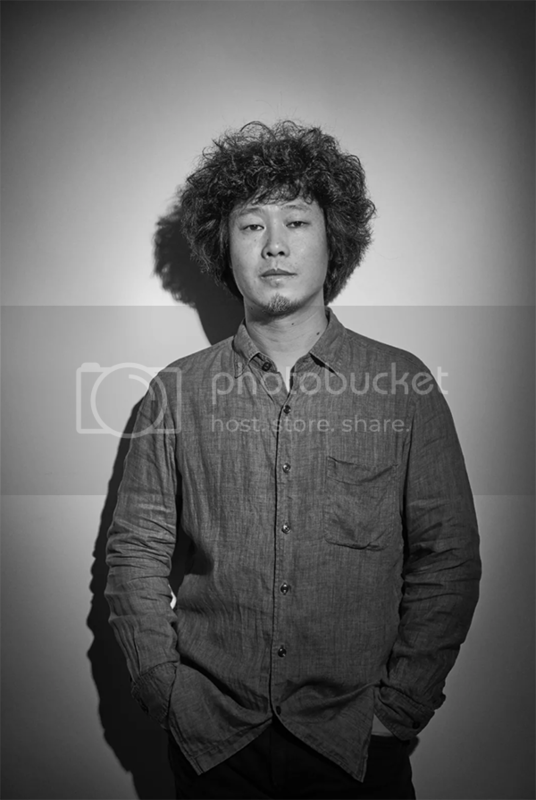 4 years later, in 1997, he’s deeply attracted by rock music and was then started study bass. Accompanied with his developed understanding of Mongolian music, Haiqing kept collecting folk music and studying khoomei. From folk music to rock music, Hai Qing took a long journey and finally found his own music language. In 2015, Haiqing began to write songs independently and his first personal album– The Flesh has been released on 28 February 2017. This album won the Chinese Music Awards-the Top10 Albums in February 2017. Then it was chosen by Xiami Music to their Top100 Albums list in 2007-2017.